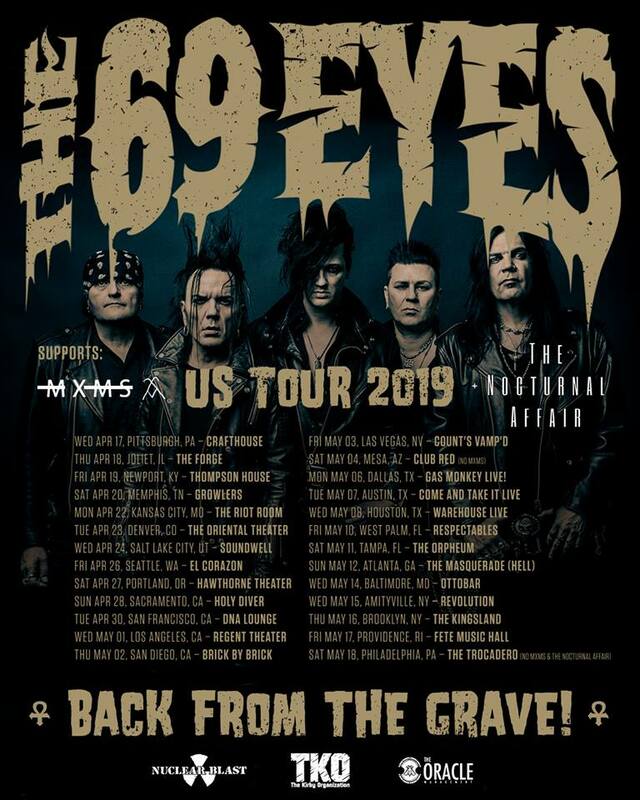 "Before releasing the new album, we’re closing a chapter in our history, by returning to the homeland of ELVIS and THE RAMONES," stated THE 69 EYES singer Jyrki Linnankivi. "We cannot wait to play in Memphis and New York and another 20 cities! It’s been way too long. Feels like we’re really back from the grave!" 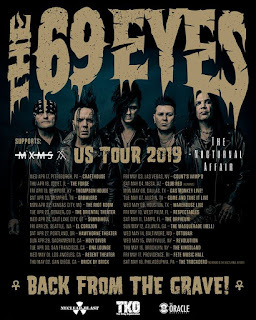 Make sure to catch the opportunity to finally see the Helsinki Vampires live in the United States again!